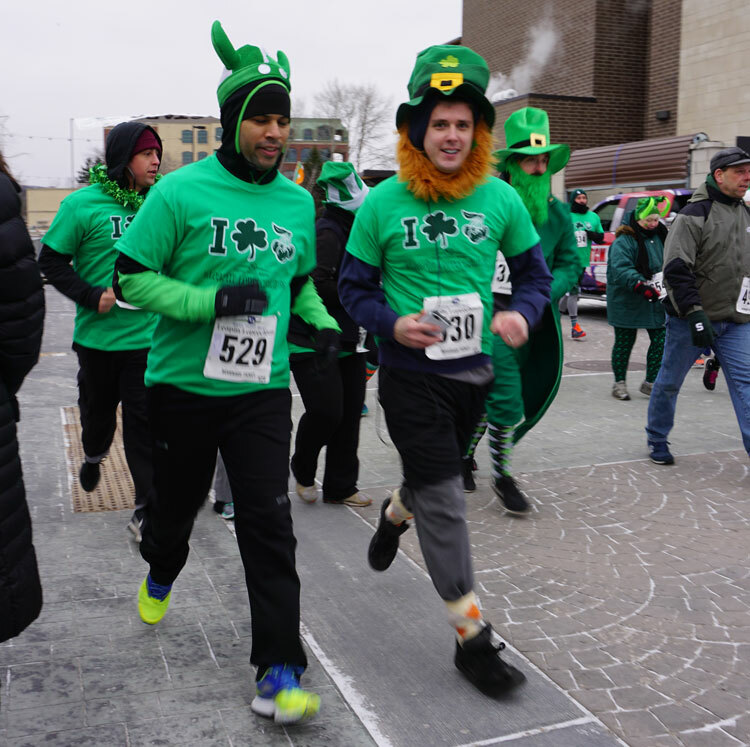 The Fifth Third Bank Leapin’ Leprechaun 5K is scheduled for ST. PADDY’S DAY! We’ll kick off the 2018 race season on March 17th at the Workshop Brewing Company. 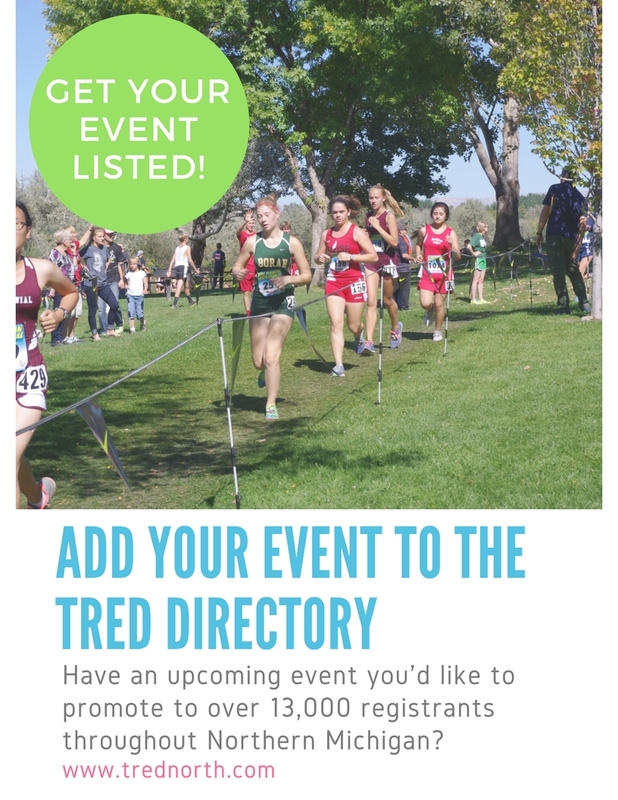 We anticipate a large crowd this year and with all the extra leprechauns running around we suggest registering early to not only save your gold but to secure your preferred t-shirt size too! Race Course: This year we’ll start and finish at the Workshop Brewing Company. That means MORE fun for runners and spectators. BEER: Our friends at the Workshop Brewing Company have brewed up a special Irish Stout for race day. They’ll be serving the Switchblade #6 Traditional Irish Stout this year. 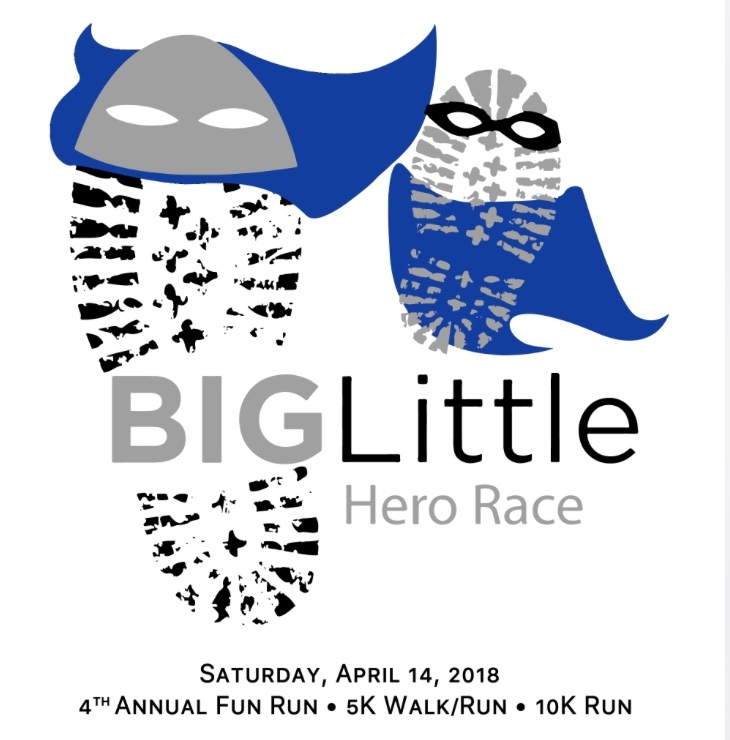 This is a superhero themed race! Please come wearing your favorite superhero costume. 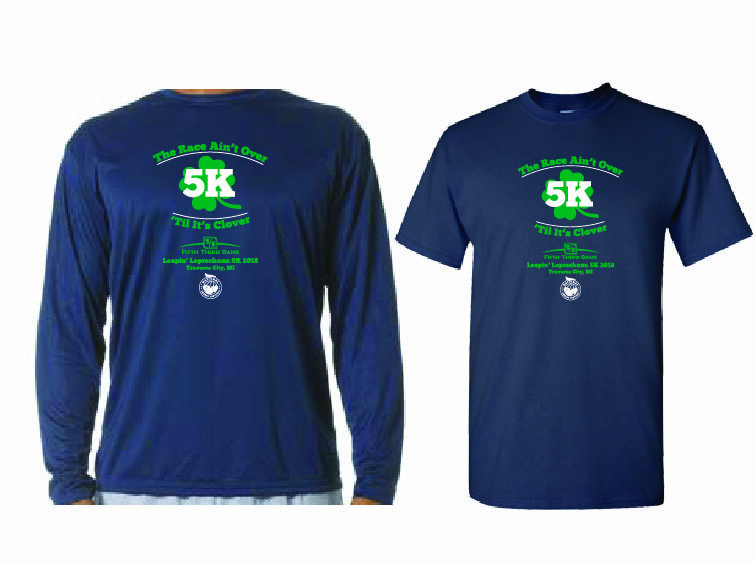 The fun run is free, and there are prizes for all children who participate. 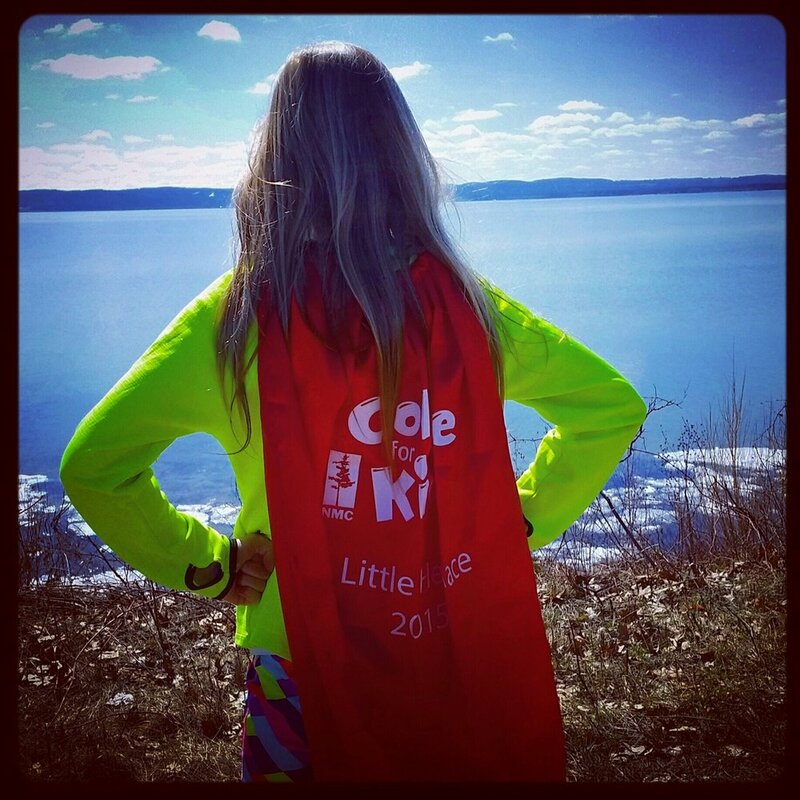 NMC's College for Kids will sponsor the fun run so that every child that participates will receive a cape! After the event join us on NMC's Main Campus for the awards ceremony, prizes and fun events for kids of all ages. We will have face painting, balloon animals and more! All proceeds of this event will benefit the Big Brothers Big Sisters of Northwestern Michigan.